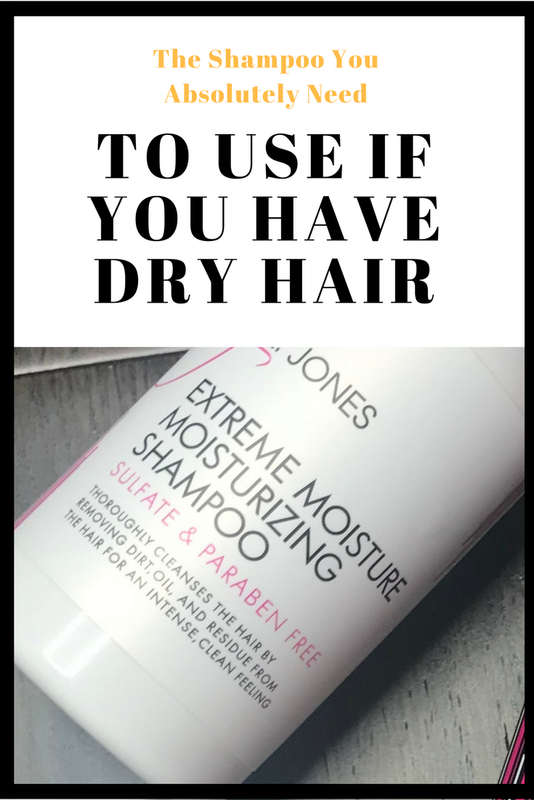 When you have dry hair, the only thing you are concerned with is finding a product for your hair that will properly moisturize it. One thing that is very important is to find the right shampoo for your hair. Anytime your hair is dry you want to always, always, always use moisturizing products. You would not use a deep cleansing or clarifying shampoo on your dry hair because it will only dry it out more. A shampoo like the by L. Jones Extreme Moisture Shampoo has a lot of moisturizing agents in it, including silk, to help nourish, moisturize, and hydrate the hair. It is sulfate and paraben free, so it is very gentle on the hair. Also, when coupled with the Intense Moisturizing Treatment the hair will be more moisturized than ever.